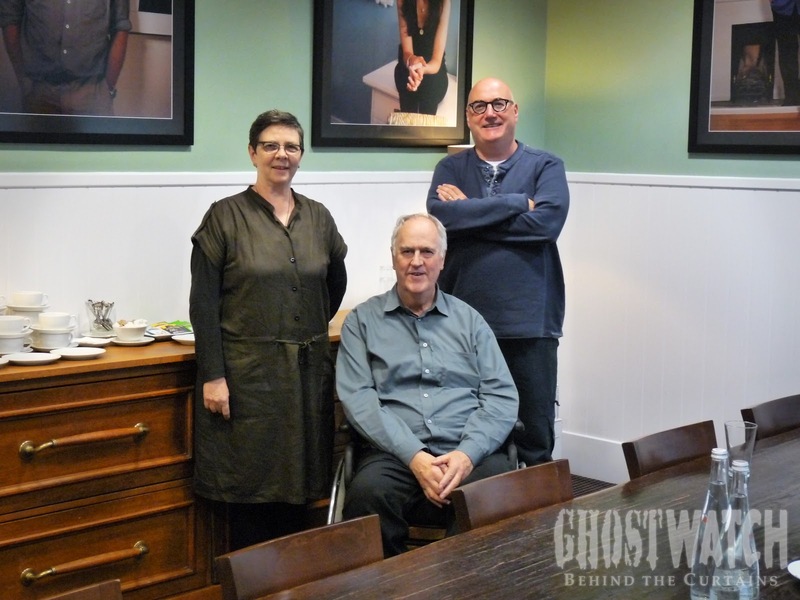 Ghostwatch: Behind the Curtains: Five years later. Very excited Can't wait to see it. Can't wait to find out what's happening. Long time fan of the show from the night it aired. I was 10 at the time, I think it helped mould me into the emotionally damaged man I am today! Will this be screened on the BBC this Halloween or will it be on a new DVD of GhostWatch? Either way, been following this for sometime. Just wondering if you interviewed all the cast involved? Any news on this when will it be released? Is this happening live, I think it is..?